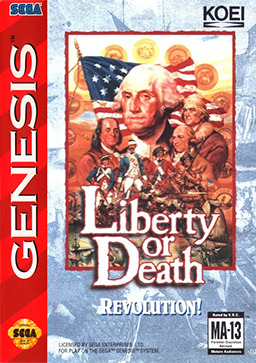 Liberty or Death for Sega Genesis allows you to play as George Washington as you try to raise money to build forts, supply troops, and create new weapons. Once the infrastructure is in place, lead your armies into battle. 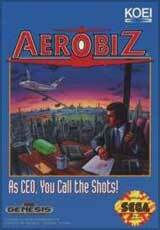 Have direct battlefield confrontation or use guerilla tactics to inflict damage. 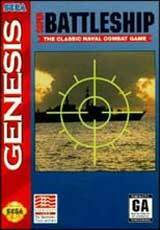 To gain some additional advantages, have the Navy take control of the high seas. 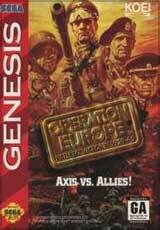 If you'd rather lead the British Army to victory, then take the role of Thomas Gage and make different decisions.